Dyson Parody wins the David Obee Classic Darts Tournament! Justin Hewitt & Daryl Vassallo on top from to win GDA League Singles titles! 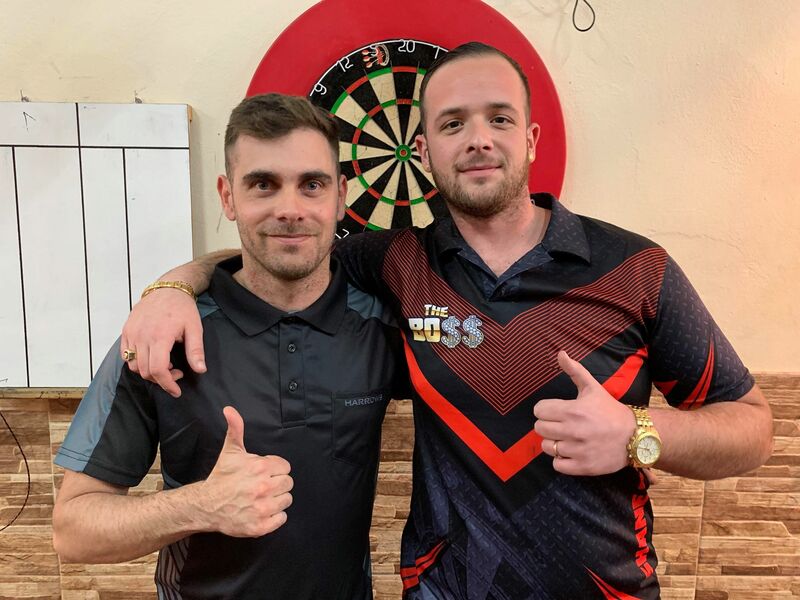 There was a spectacular evening of darts recently with Justin and Daryl winning the 1st& 2ndDivision singles titles respectively. In the 1stDivision competition, Just Hewitt continues to improve, showing that the hours of practice he puts in are truly paying off. 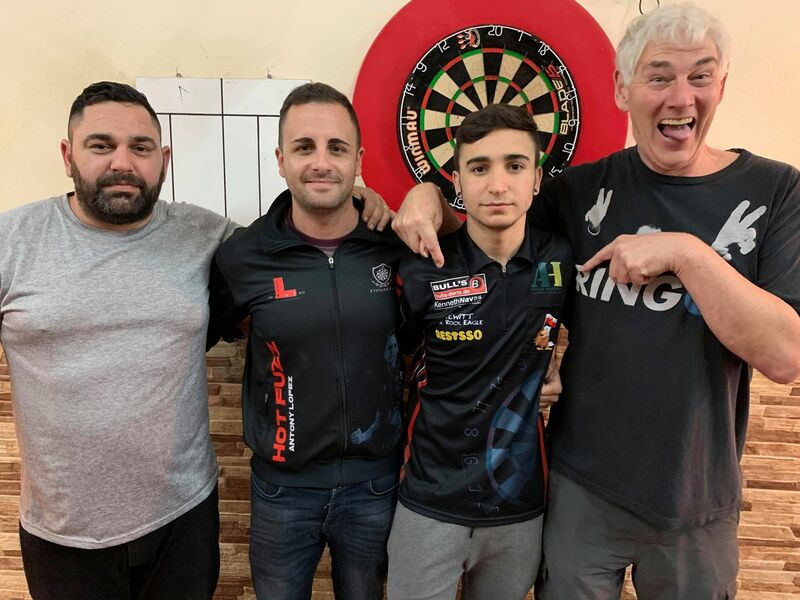 After Beating Dylan Duo 3-0 in the first round, he then had a spectacular game against Francis Remorino, winning 3-0 with legs of 15, 14 & 11 darts – that’s an average throw of 112.73, a PDC world youth record, and an average that any top professional would be proud of. The 2ndDivision turnout was a little disappointing, but Daryl made short work of all his opposition, winning every game 3-0. He first beat Luie Gaiviso, then Isven Efigenio, and in the final Shane Smith. Daryl is already looking forward to next season when he’ll be playing in the 1stDivision, where he truly belongs. The short format of these competitions meant that fewer 180’s were hit than usual, but Justin Hewitt hit two and David Francis one. Both winners hit high finishes – Justin 156 & 158 and Daryl 116. Another excellent evening of darts, and thanks, once again, to Dylan & Kayra Duo for hosting the events at the College Cosmos Club.